The Rocky Mount Telegram, a daily newspaper based in Rocky Mount, N.C., reported recently that Carolinas Gateway Partnership President and CEO Norris Tolson confirmed the groundbreaking will take place within the next month. Andrew Barksdale, a spokesman for the State Department of Transportation, said a ceremony is planned for the groundbreaking at the site during April. 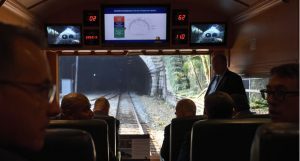 Specific details regarding the ceremony are reportedly pending, and The Rocky Mount Telegram reports that a CSX spokesperson said after the project is kicked off, it is expected to take 18 to 20 months to complete. The proposed facility is set to be located near U.S. Route 301, positioning the facility in Edgecombe County. 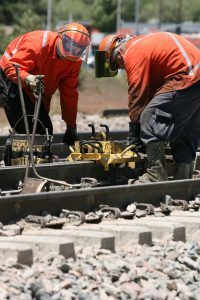 When the work is complete, the facility is expected to serve as a place for freight trains to arrive and where freight will be off-loaded onto other trains or trucks for distribution. CSX, based in Jacksonville, Fla., announced plans in 2016 to build a facility but put the plans on pause while the company reassessed its business model, The Rocky Mount Telegram reports. 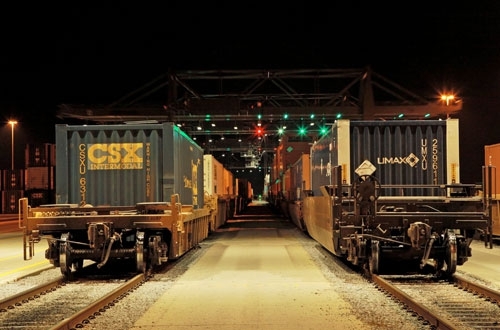 In June, state transportation officials and CSX reportedly announced an agreement in which they decided to move forward with a scaled-back version of the proposed facility. Tolson also reportedly stated that the original plan had been for the facility to require about 450 acres of land, housing five cranes. He said the revised plan calls for roughly 330 acres, requiring three cranes and room for expansion. 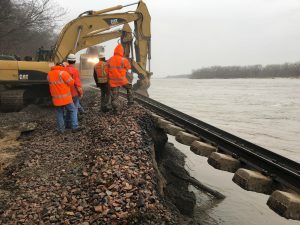 Officials said CSX plans to contribute at least $40 million to the project and the state Transportation Department is expected to invest at least $118 million to support the planned work. 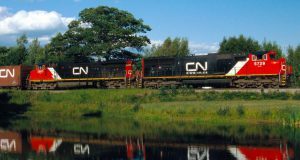 Local news reports also state that Tolson said the proposal for the new facility came about after CSX analyzed the company’s rail system from Florida to Maine, identifying a significant distribution void in North Carolina, reports said. 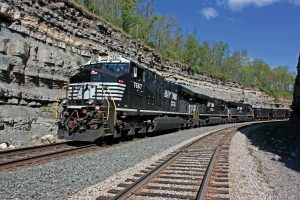 RT&S also recently reported that CSX had filed its annual report with securities regulators, detailing the Class 1’s capital spending plans for the year.